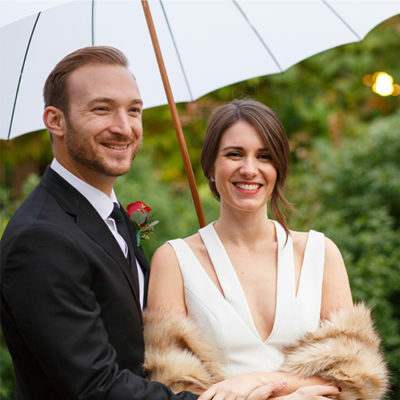 Oh, these two! 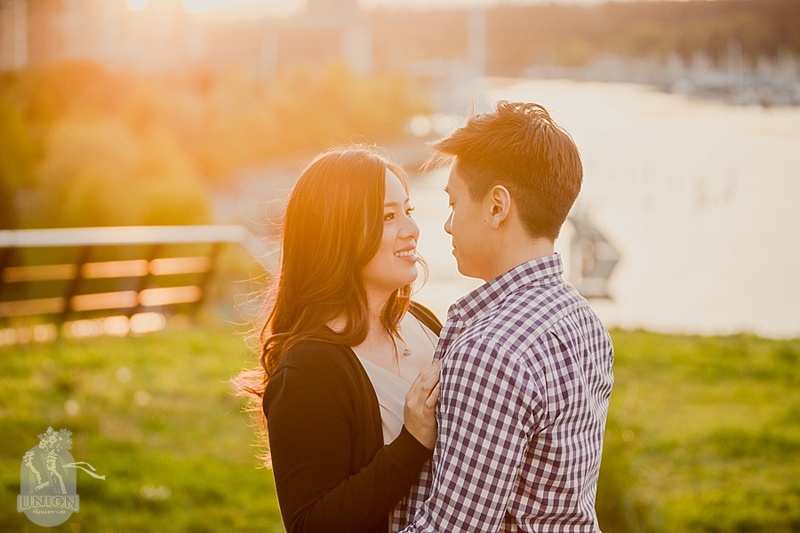 Not only are Andrea & Jack a joy to be around (we could have skipped home from the shoot we had so much fun), they are also truly lovely together. 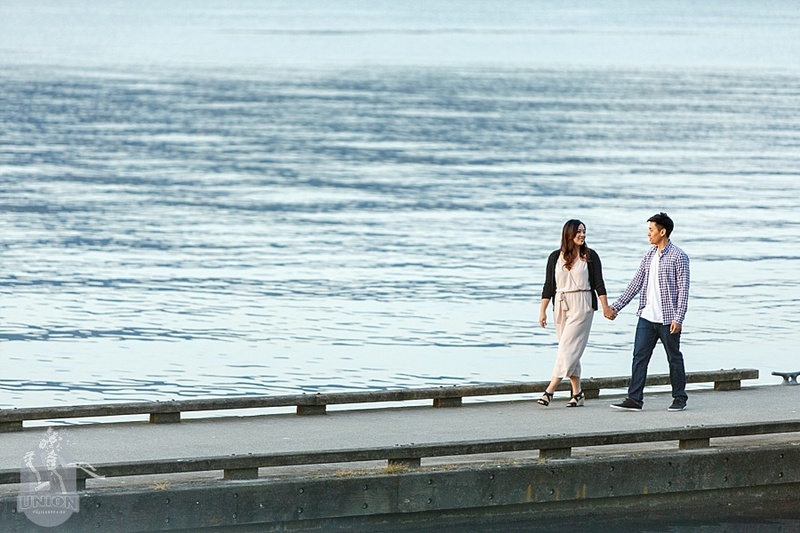 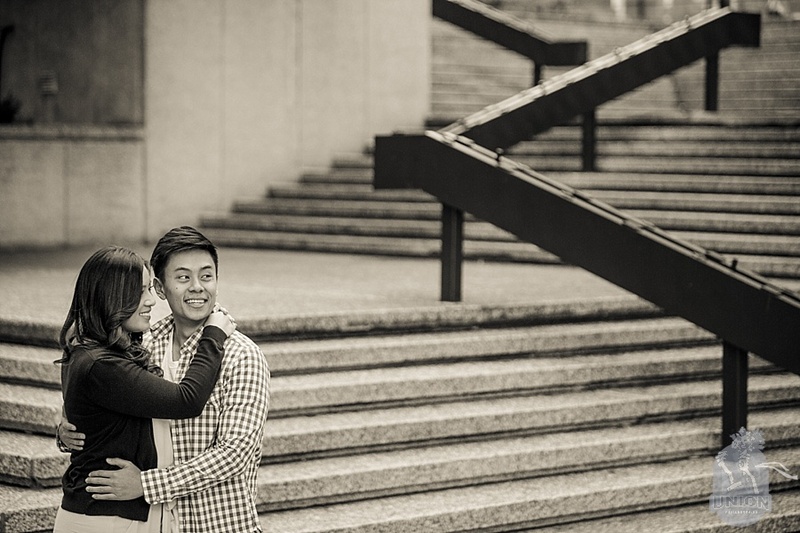 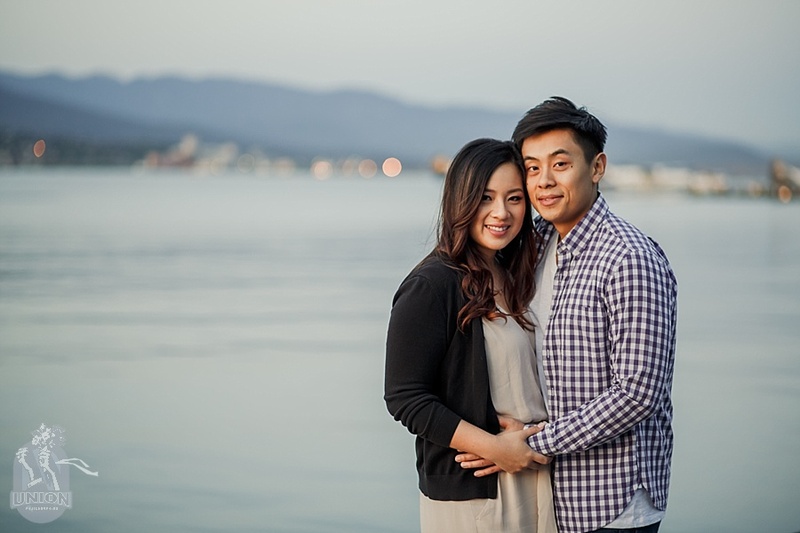 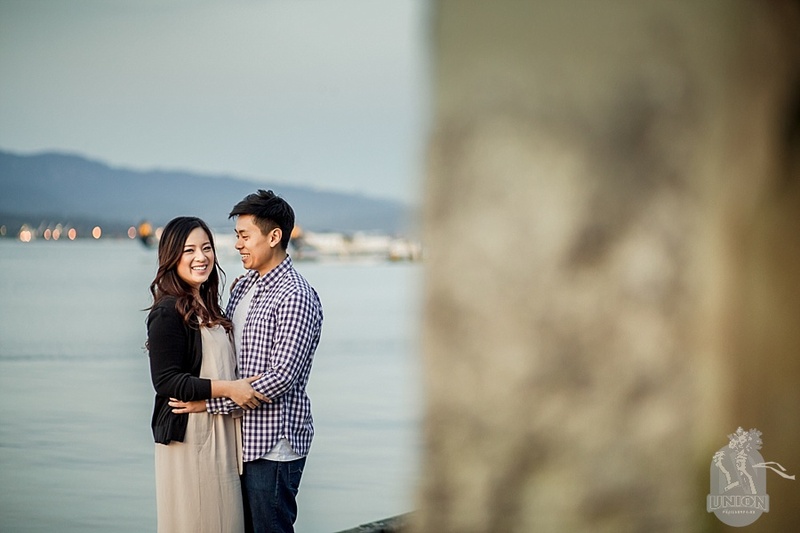 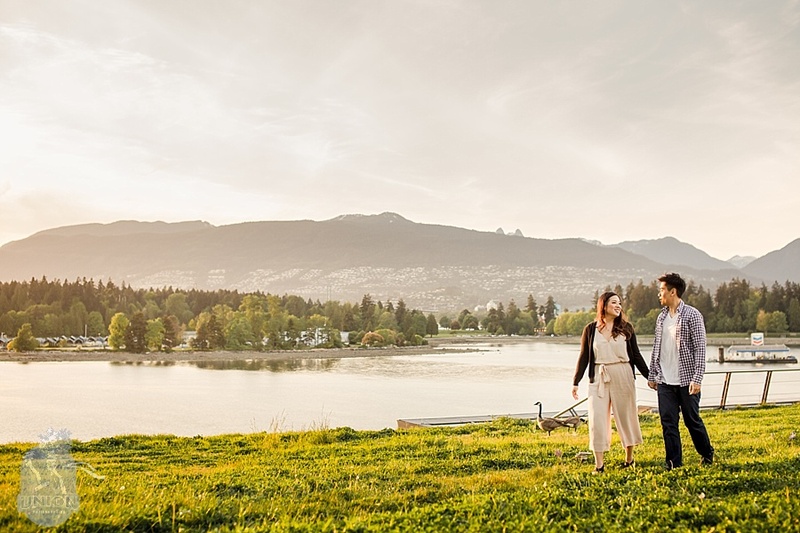 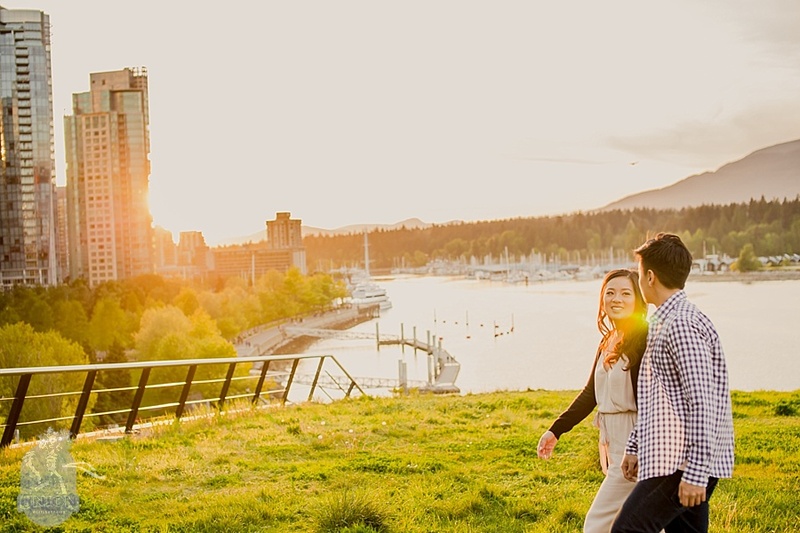 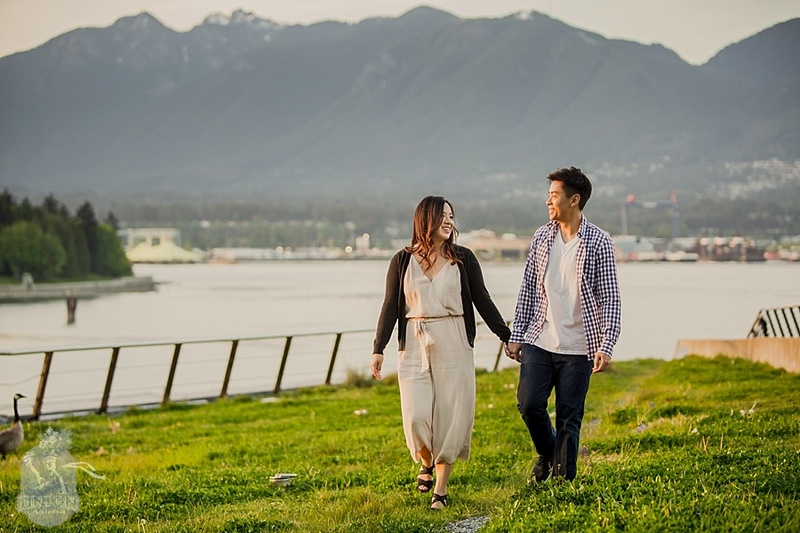 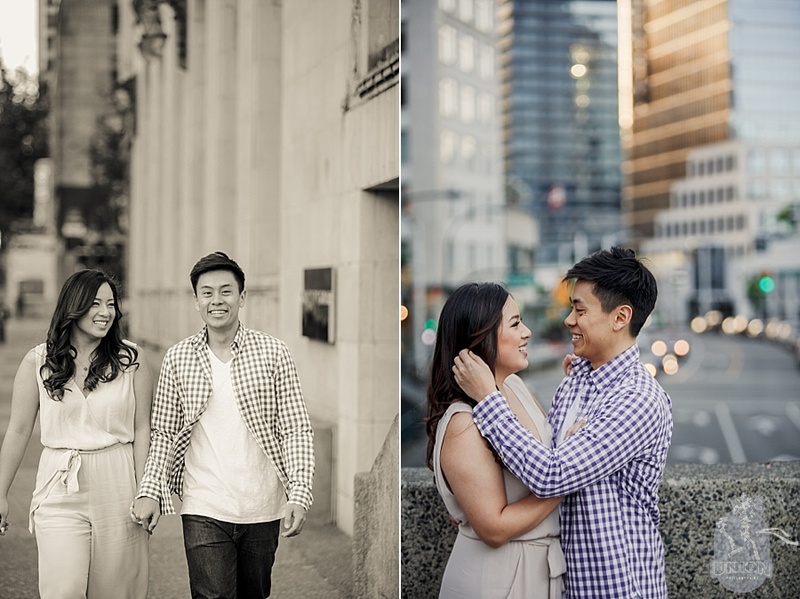 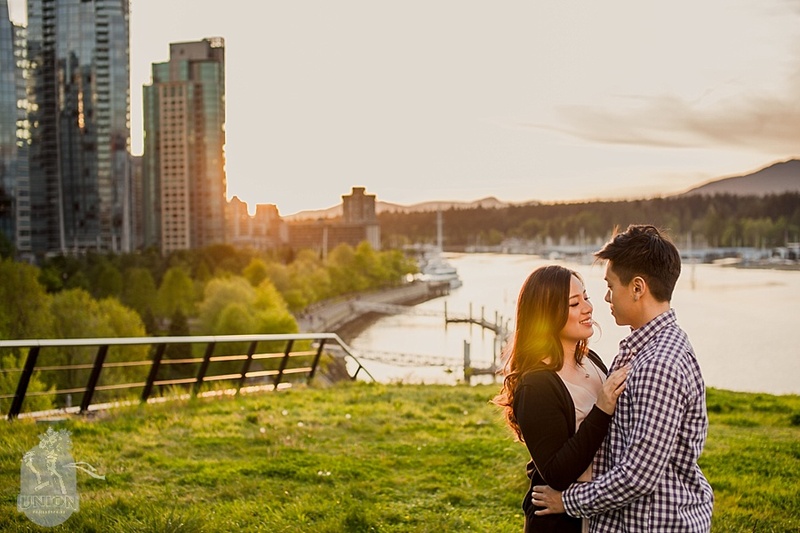 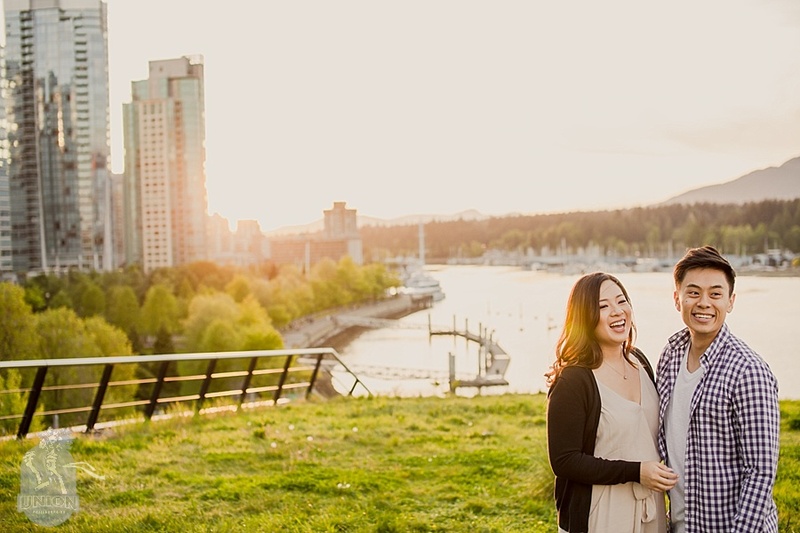 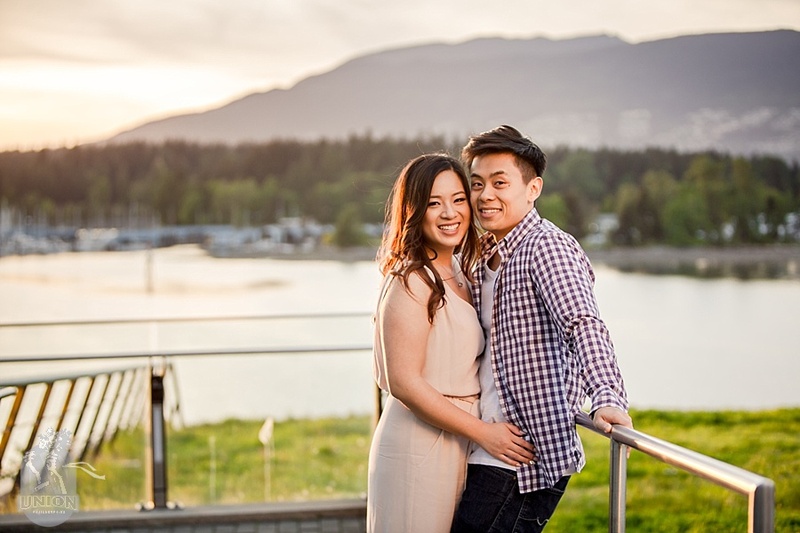 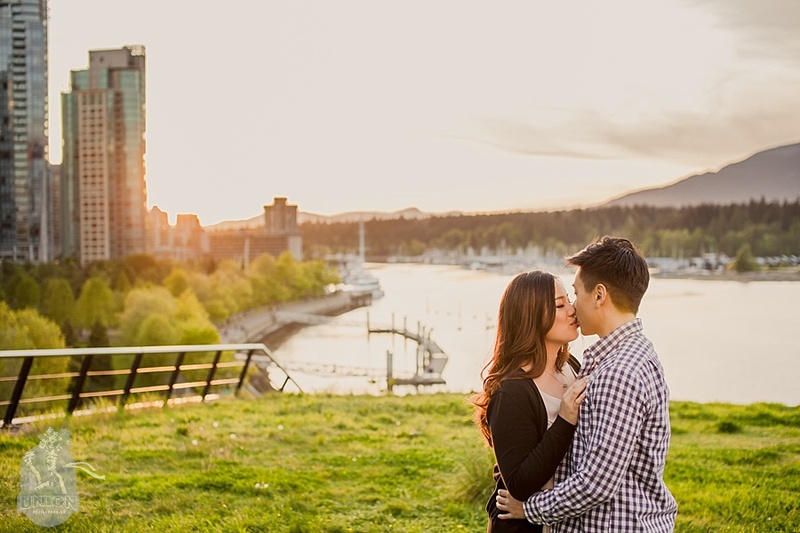 For their engagement photos Andrea & Jack wanted an urban feel to the photos and since we were downtown we , of course, had to include the beautiful ocean and mountain views of Coal Harbour. 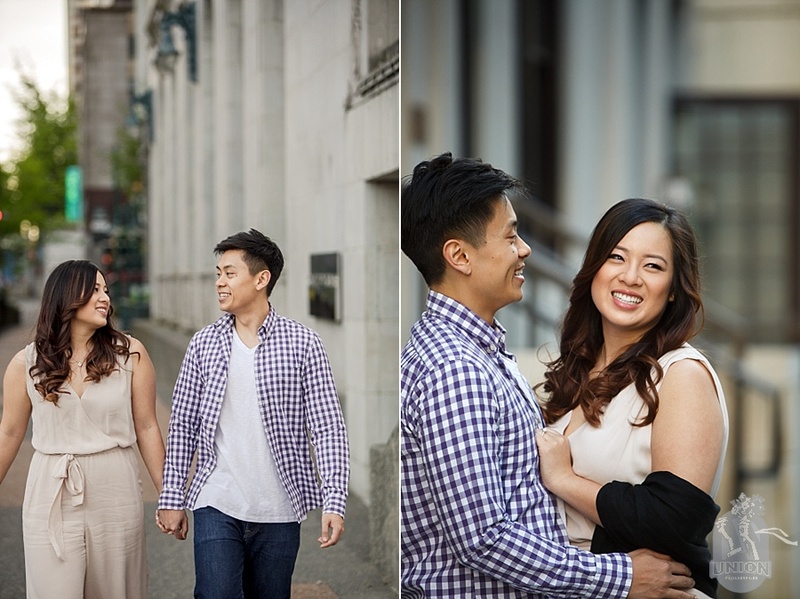 Andrea & Jack, thank you so much for being so fun to work with. 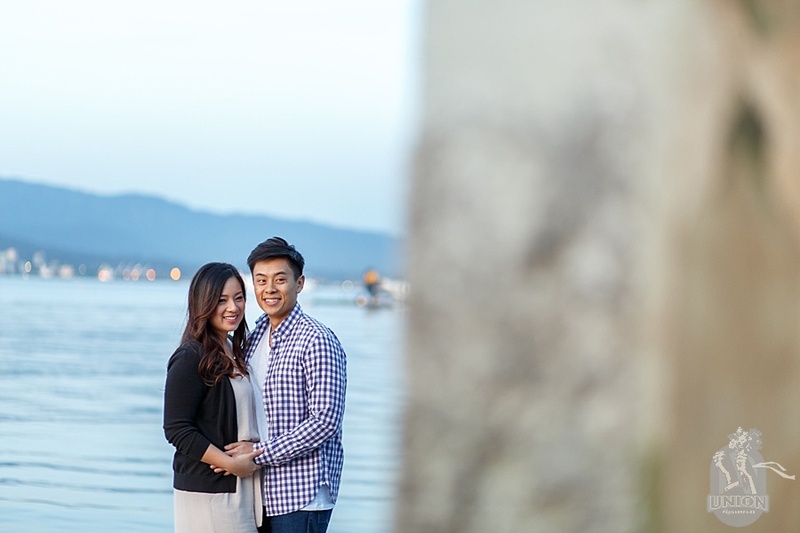 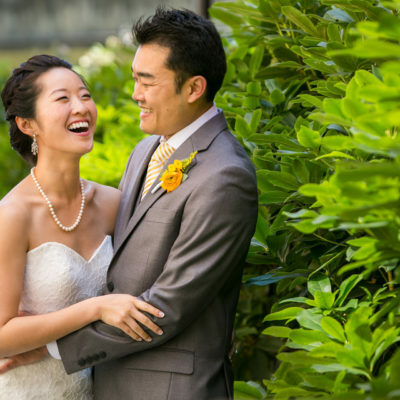 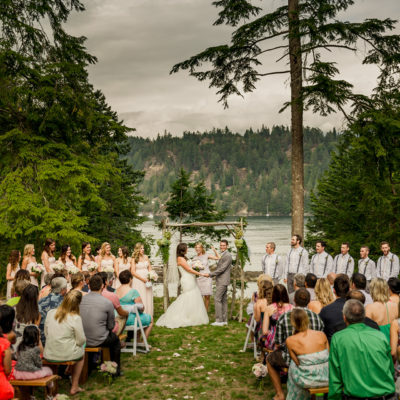 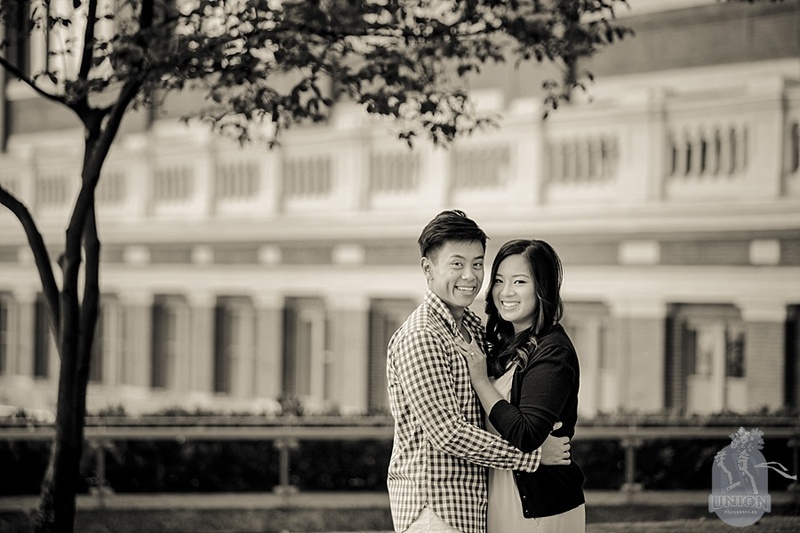 We’re super excited for your wedding day.